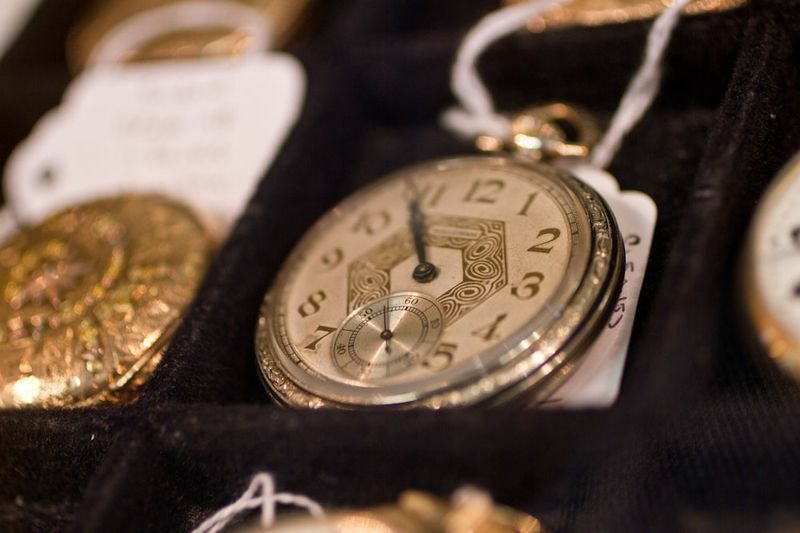 Maritime International buys and sells all types of mechanical pocket and wrist watches. 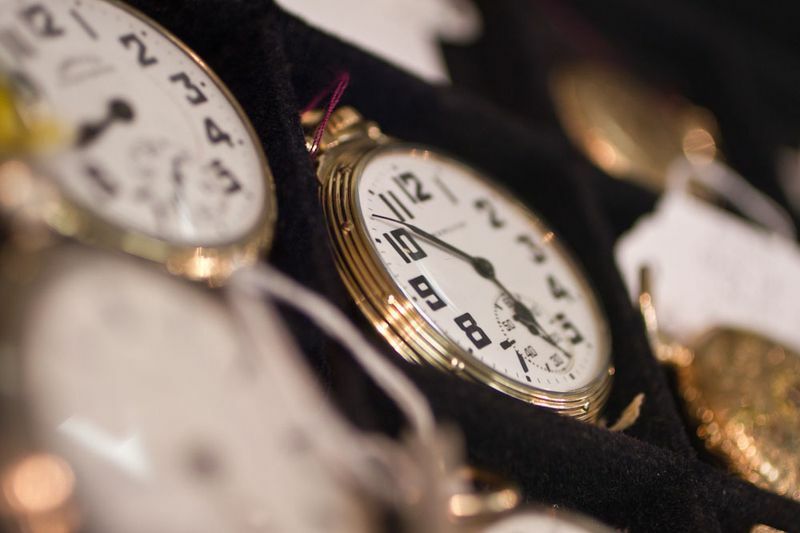 In general, we have greatest interest in those watches produced prior to 1960; exceptions include higher grade wristwatches such as Rolex, Cartier, Patek Philippe, etc. 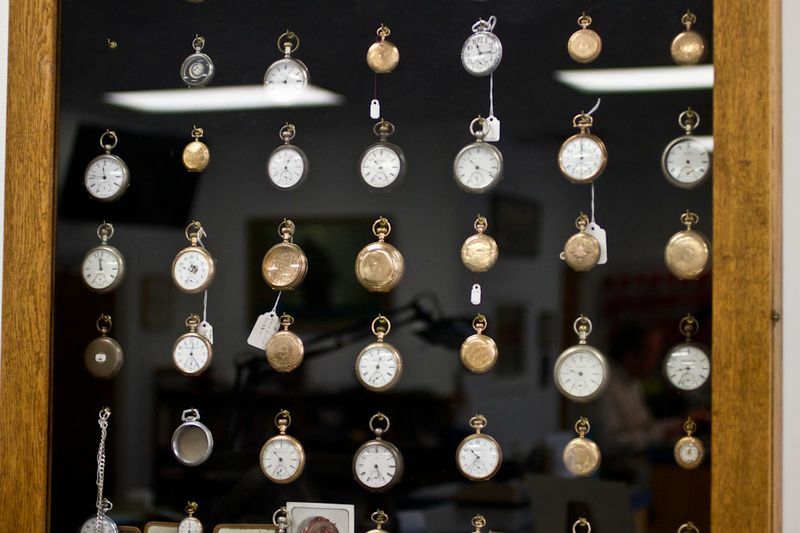 Watches need not be running to be of interest. 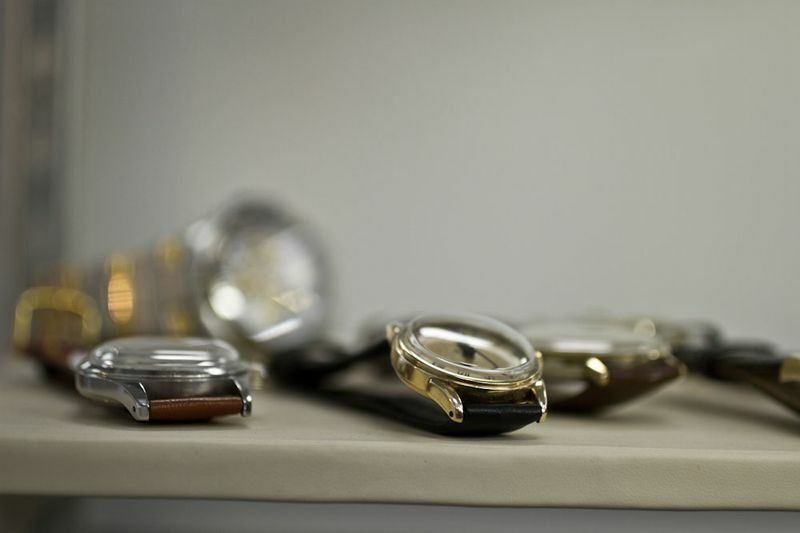 We can always use high grade movements and watch cases. 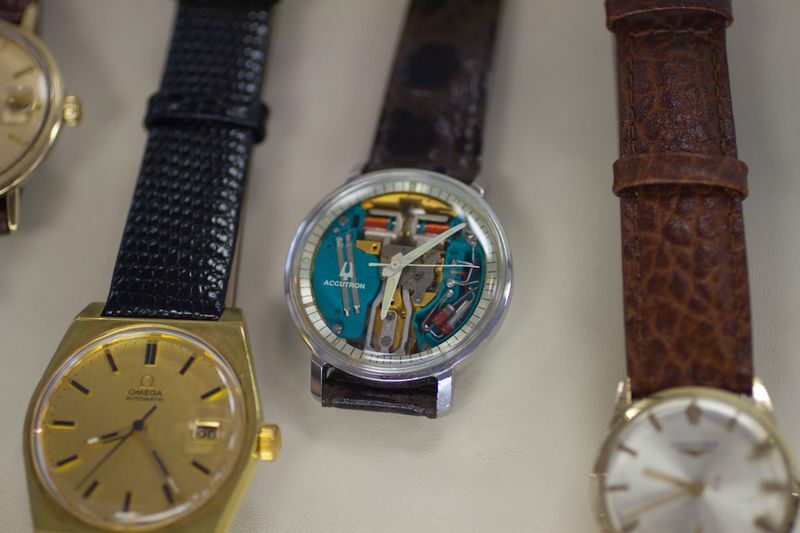 We maintain an inventory of vintage timepieces for sale.